They will have the best start to school life. They will learn through structured, stimulating play based activities matched to children’s interests and needs. 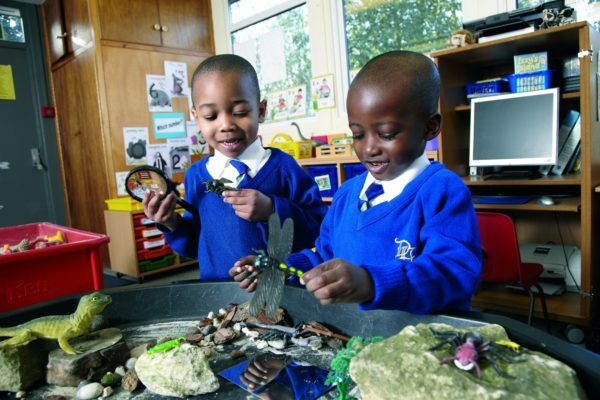 The curriculum is planned around a series of themes and topics, each of which offer experiences in all the areas outlined in the Government Early Years Curriculum. Children are encouraged to speak and listen in a range of situations. They experience a rich language environment and develop their confidence and skills in expressing themselves. Children discover what their bodies can do and develop co-ordination, control and movement in a variety of ways. They learn the importance of physical activity and how to keep healthy. Each child is respected as an individual and helped to develop self-worth and confidence as they grow and develop personally, socially and emotionally. 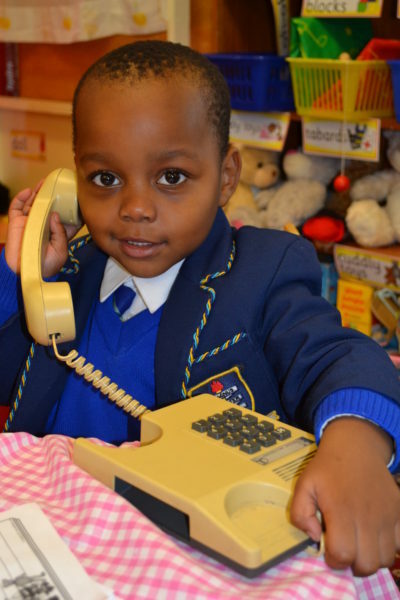 They are encouraged to form positive relationships, develop social skills and understand appropriate behaviour. Children are given access to a wide variety of reading materials to ignite an interest and love of books. 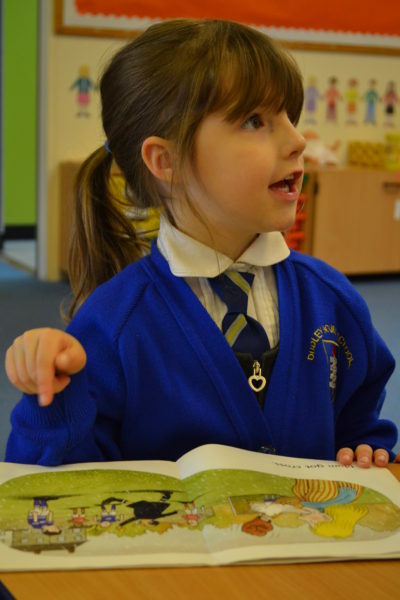 They are introduced to sounds and letters and begin to read and write. They develop and improve their skills in counting, understanding and use of numbers and learn to solve simple addition and subtraction problems. They explore and describe shapes, spaces and measures. Children will explore, make and respond to music and be engaged in imaginative play. They will use a variety of materials to express themselves creatively. The children will use their senses and up to date technology to explore their environment and make exciting discoveries about their world. Delving into the past, present and future.